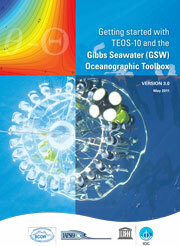 Lectures and other educational material providing a background to TEOS-10 and its use in oceanography. School of Mathematics and Statistics, University of New South Wales, Australia. A background on the key oceanographic variables and their relationship with TEOS-10. (2013). Key Physical Variables in the Ocean: Temperature, Salinity, and Density . 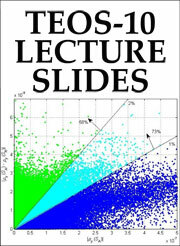 Lectures on Thermodynamics. (Semester 1, 2013). 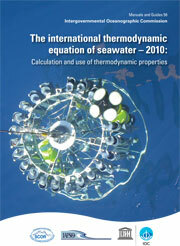 Lecture Notes: An Overview of Seawater Thermodynamics. (2018). A 2-Lecture Overview of Seawater Thermodynamics. 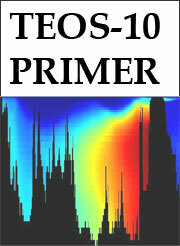 What every oceanographer needs to know about TEOS-10 .